LAMENTATIONS OF THE HOUSE OF THE GREEN SPRING. The storm wind of death tore over 40 students from their roots, into a withered and decayed flower. Death to terrorism! May their souls rest in peace IJN. “Real Peace is possible, if we work collectively to make it happen.” – United Nations Secretary General Ban KI-Moon. Harmonious co-existence is essential if Nigerians are to grow into peace. Our religion must be in agreement with the Science of Harmonious living and reasoning. The Almighty God has created man with a mind to understand the importance of existence and He has endowed man with the free will to discover the truth. Scientific knowledge and discoveries that conform to God’s commandments glorify God’s work through creation. Nigeria and the rest of world has the opportunity to create Global Peace Science (GPS). The world leaders attending the G20 Summit with purpose must include this topic in the G20 agenda. The G20 leaders Summit will take place in Russia, September 5th-6th, 2013. Global Peace Science is a necessary condition for the effective work of the UN and UNESCO in the 21st century. The need for Global Peace Science is obvious because it is the most democratic and productive way to create peace. Distinguished Peace Researchers, Social Scientists, Peace Educators and Peace Builders of the *Global Harmony Association and other world renowned Peace Researchers and Scientist in over 400 Peace Research Centers in the world are ready to prove that GPS is the CLEAR PATH to SUSTAINABLE PEACE in the world. The economic growth and development of any nation is tied to peace not war and weapons. The Culture of Peace can only be sustained through justice, economic equality, development and stability. The Global Peace Science first project is the fruit of eight years of work of the Global Harmony Association. The idea of GPS creation and its sufficient prerequisites as described in detail below in the Global Harmony Association (GHA) open letter to the G20 leaders posted here: http://www.peacefromharmony.org/?cat=en_c&key=582 Global Peace Science is the true means for the attainment and accomplishment of harmonious co-existence, human fellowship, brotherhood and Universal Peace. The lack of harmony andpeace in the world is the most pressing problem facing humanity. In the past the political, religious , social, and economic conditions of the world was very bad. The state of the world today has been continual warfare, conflicts, strife and terrorism, nuclear attacks among the various nations, religions and people. This state of affairs can only be reversed when we truly embrace God. When our human hearts love and cherish harmony, justice, truth and the oneness of humanity. As a result the spiritual, human. social, economic, developmental benefits and blessings that would rain upon humanity will be calculable. The International Day of Peace is an opportunity for Nigerians to sow seeds of peace and enable the rich harvest of peace to be reaped. It is an opportunity for our leaders to take the first step in unbounded joy. 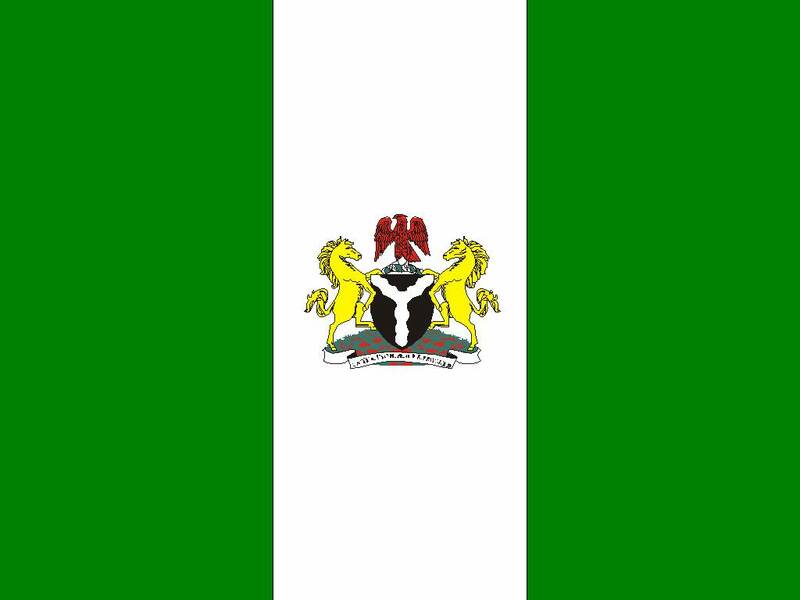 To truly love Nigeria. To provide selfless service of humanity. Our leaders must serve us. When our leaders serve us selflessly, then they will rule. When our leaders become true leaders, only then will the cancer of individuality and corruption be dissolved in Nigeria. I humbly recommend that Nigeria should establish a National Arbitral ‘Court’ of Justice to settle all her national disputes. Disputes related to ethnic, religious and tribal conflicts and misunderstandings. To set up a board of National Arbitration, that must include all the ethnic groups and religions in the country. The Arbitrators must be shining examples of fairness, justice, impartiality, independence and integrity. They must have a clear vision. They must be devoted and determined to serve selflessly for the common good and happiness of Nigerians. Their conclusion must be sound, just, definite and binding. The resolution and agreement reached must be an all-embracing one. A National Peace Congress should also be organized consisting of delegates selected from the different states andreligion of the country. The object of consultation must be the cause of Reconciliation and National Peace. The Nigerian Government, Churches, Mosques, Media and Non- Governmental Organization must promote national consciousness through organizing high profile peace events and campaigns. We should create a National Peace Centre to provide linkages from local, national, and international communities, develop a virtual and physical National Peace Center to promote the ‘Culture of Peace.’ The limits and frontiers of all political parties should be clearly fixed and defined. The principles underlying political relationships should be laid down to the extent that the citizens of Nigeria respect the fact that Nigeria is above all political interests, personality, religious fanaticism. The fundamental principles underlying this should be so fixed that if any citizen or group violate any one of these principles he or she must face the wrath of the people. It is not sufficient to declare free education in Nigeria. The Nigerian Educational System must be reformed to provide a holistic, functional, relevant and solid education to the citizens of Nigeria. An educational curricula that must include Peace and Character Education. The school curricula must include educational programs and activities to stimulate greater cultural awareness and appreciation for Peace. An education that will teach the Nigerian child how to cultivate mutual respect for others, nature, the environment and the world. This will help us as a people to forge more just, sane inclusive and peaceful society. This noble undertaking is the real and clear path to durable and sustainable peace in Nigeria. 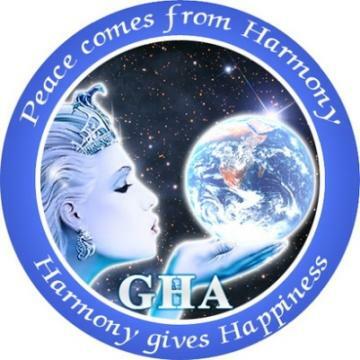 * Global Harmony Association is an international Association, that is non-sectarian, non-religious, non-political, and not-for-profit organization that advocates, organizes and promote the understanding of peace education, peace from harmony world conferences, seminars and workshops, disarmament, research on peace, publish books on peace, and use scientific and artistic knowledge to promote harmony and peace. To further the goals of the United Nations peace initiatives, the association aims to build a world in which pressing educational, humanitarian, and environmental issues are addressed to meet the ultimate goal of durable and sustainable universal peace. Ayo Ayoola-Amale esq. Educator, Lawyer, Poet & Peace Builder. President Global Harmony Association, Africa. Vice- President Global Harmony Association.